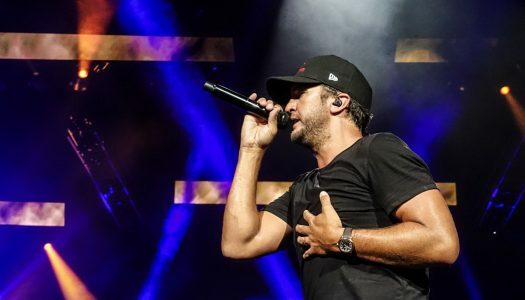 When you happen to be in DC at the same time Luke’s performing there, you go see Luke. 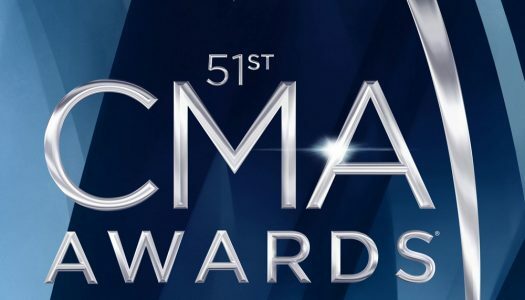 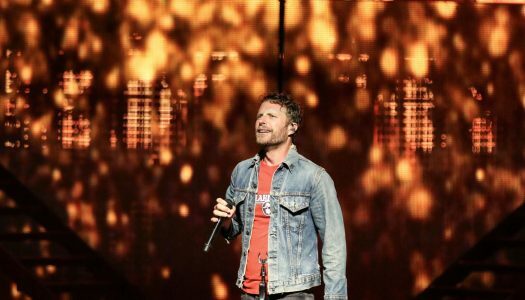 Luke Bryan’s What Makes You Country XL Tour featuring Sam Hunt, Jon Pardi and Morgan Wallen. 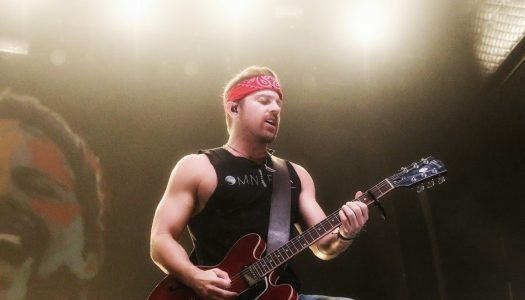 Kip Moore’s Me and My Kind Tour with Jon Pardi. 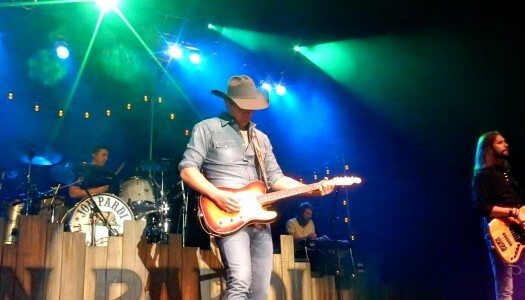 Jon Pardi released his second studio album California Sunrise, featuring the hit single Head Over Boots. 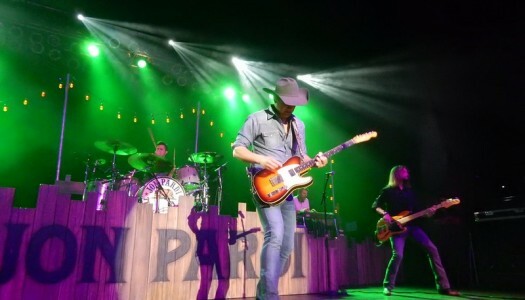 Jon Pardi and Brothers Osborne brought the All Time High Tour to The Paramount in Huntington, NY on Saturday, January 16, 2016.